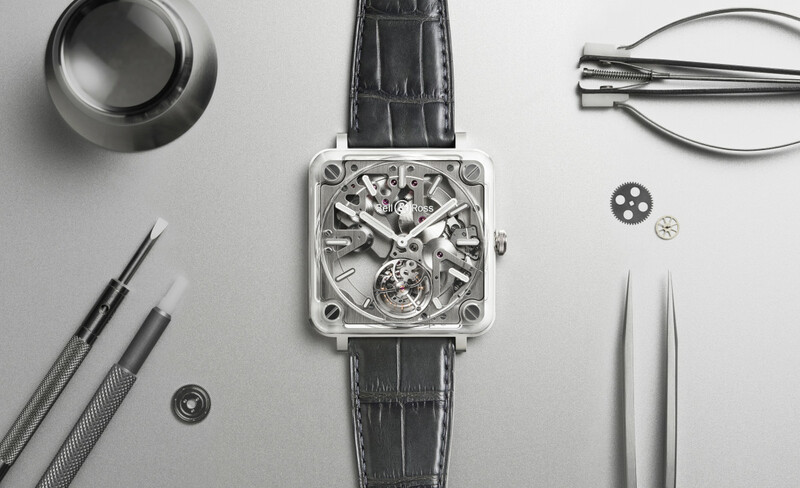 The new model features a skeleton tourbillon. 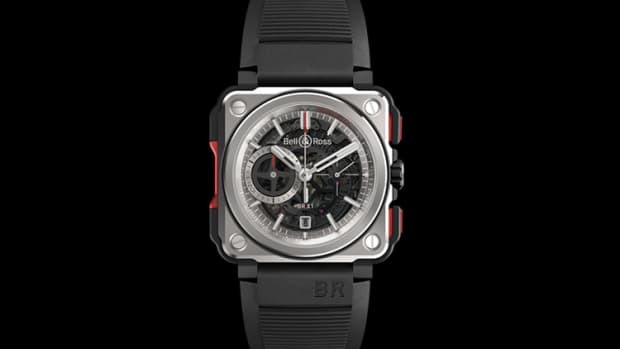 Bell & Ross is back again with a new version of its jaw-dropping BR-X2 and this time they&apos;ve fitted that sapphire housing with a skeleton tourbillon. Fitted between a sandwich of sapphire plates and a narrow band of steel, the watch looks almost fully transparent as if the were no case at all. The ultrathin movement is just 4.05mm thin and is set inside the 42.5mm "case." The movement is an automatic micro-rotor tourbillon machined from a dense alloy called Reconit 18 and has a power reserve of 50 hours when fully wound. 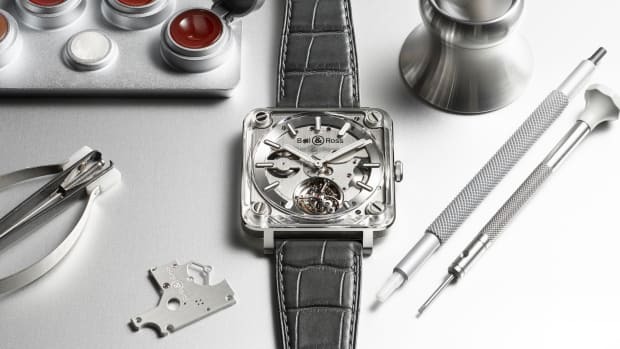 The watch receives the new model's streamlined construction. 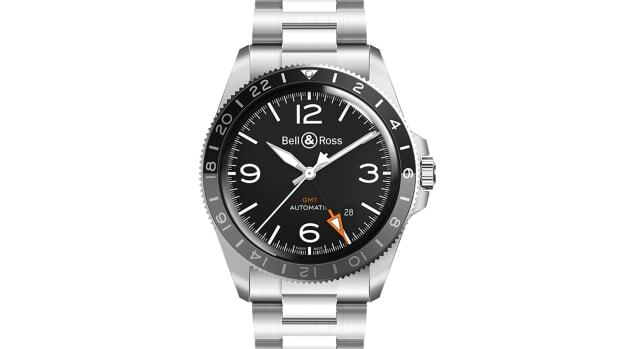 The watch features a 4.05mm movement sandwiched by slices of sapphire crystal.